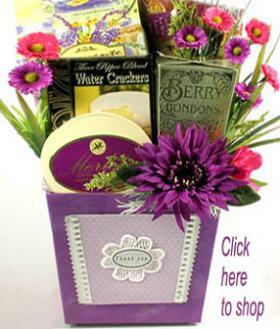 Send a unique gift basket, thoughtfully selected, beautifully packaged and visually uplifting to touch their heart in a way that no other gift basket can do. Warm some one's heart today with a special gift basket from Adorable Gift Baskets. With so many gift baskets to choose from we've made it easy to find the perfect gift. 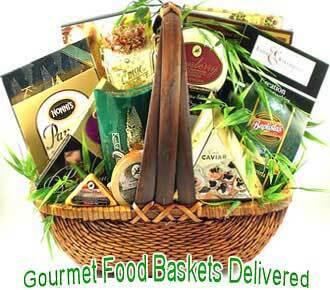 Affordable gift baskets to fit your budget.